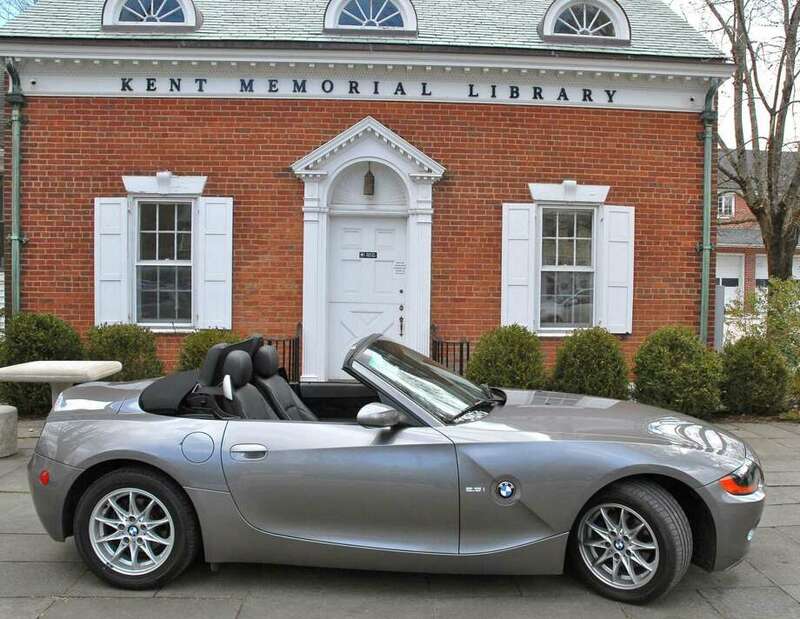 Kent Memorial Library is selling tickets for its annual car raffle. The prize? A sterling grey 2003 BMW Z4 Roadster will be raffled off this year. The convertible has very low mileage, and includes five speed manual transmission, fuel injection, 2.5 liter, 184 horsepower and a six cylinder. Tickets are $20. The drawing for the winner will be held at the 42nd annual Kent Pumpkin Run Oct. 28 at 2 p.m. Winners do not need to be present to win. Raffle tickets will be sold at the library, during the annual Library Book Sale and at multiple venues around town. For more information, call 860-927-3761.